I have a new short film finishing post-production and on it’s way soon. This Place Is My Place came about as I was sent a GoPro Karma kit (and the then new Hero 6 camera) and asked to do something different with it – as in, not snowboarding, sharks, skydiving or other “GoPro” style pieces. I always wanted to capture the beauty of the direct world around me where I live, so I used that as the base for this film. I also wanted an excuse to return to scoring my own films, which is long overdue! With a combination of strings, textures and some (if I do say so myself) blistering guitar work with my new Ibanez JS2450MCP, it’s something very different. Jodie Hirst, a local friend, wrote some words for the film which are read by my wife Rachel Lacombe – keeping This Place Is My Place as local as possible. More details coming soon. 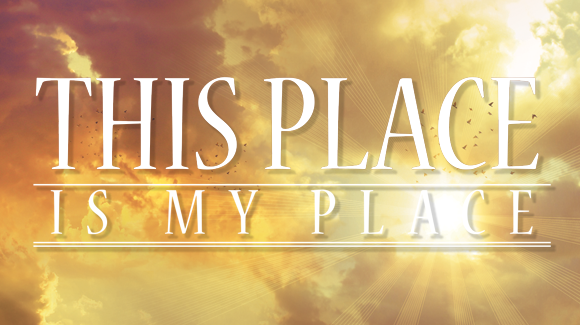 No Comments to "New short film – “This Place Is My Place”"